J. Morgan Transcription Services takes pride in excellent customer service and personally stands behind all our client relations and transcripts. We offer full transcription services. We specialize in the preparation of all reports, documents, conference calls, minutes, interviews, meetings, verbatim work, etc. including, but not limited to the medical/rehabilitation/insurance industry. Why bring your transcription needs to us? 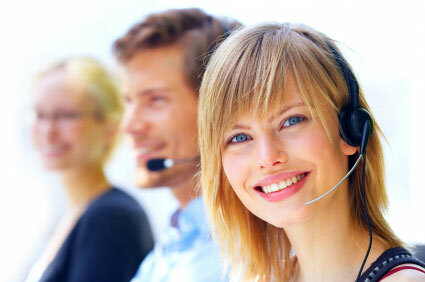 Because J. Morgan Transcription Services is backed by 16 years of transcription experience. Competitive/affordable pricing, saving you time. Dictation equipment available to loan on request.